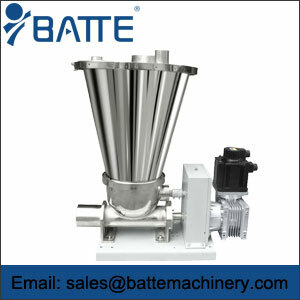 Precision volumetric feeders is single auger volumetric feeders to handle the generally easier free-flowing materials to various type of extrusion pumps. 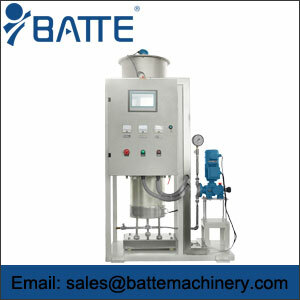 1.It is a simple, economical feeding solution for applications that do not require a high degree of feed rate accuracy. 2. 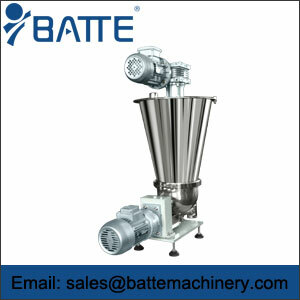 Precision volumetric feeders are most versatile feeders in the industry. 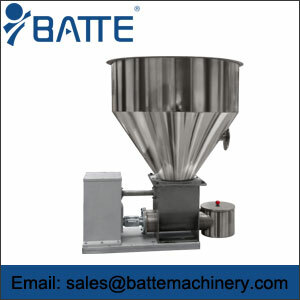 3.Precision volumetric feeders are engineered with reliability and durability in mind. 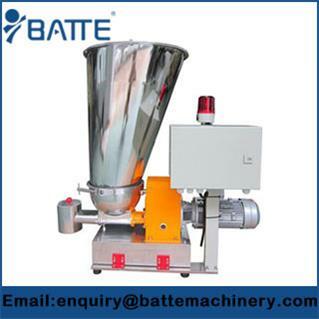 4.Volumetric feeder suitable for all kinds of particles, powder, can guarantee the use of continuous and uniform feeding material. types of screw, solve the bridging material.